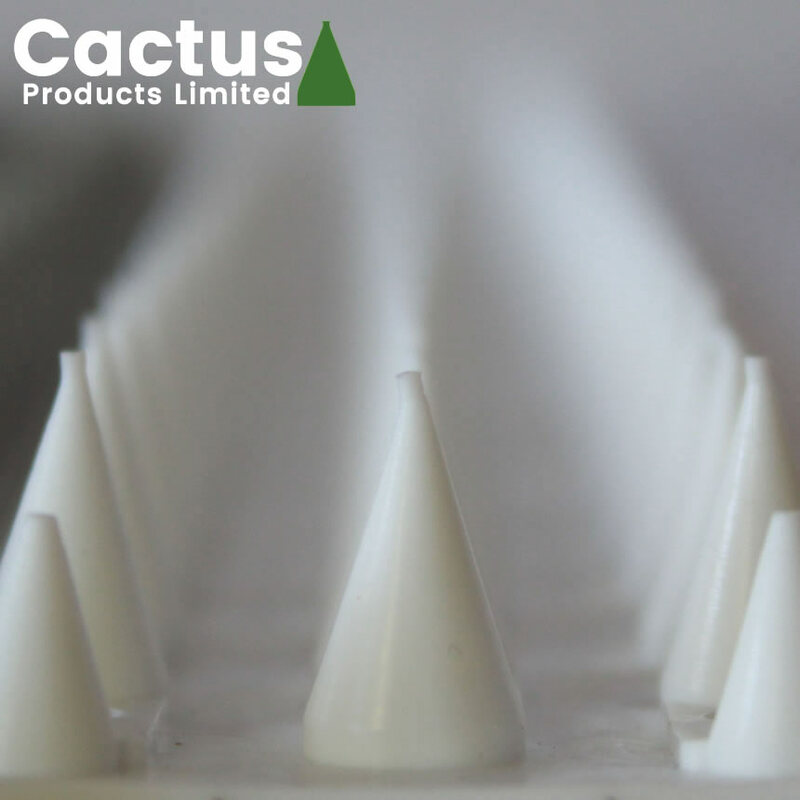 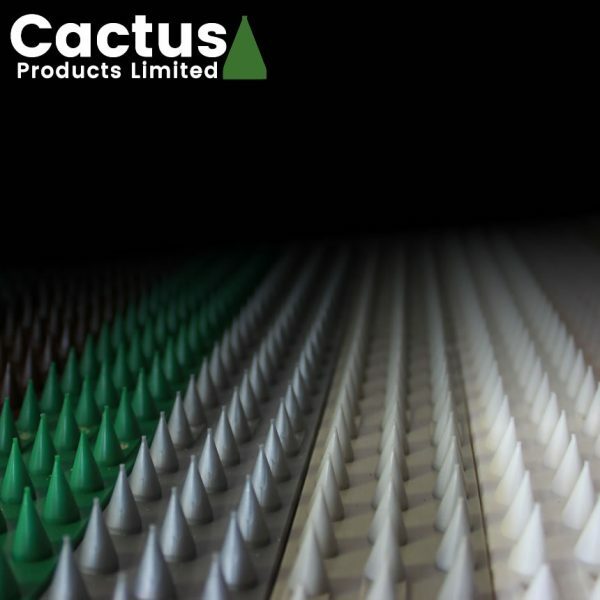 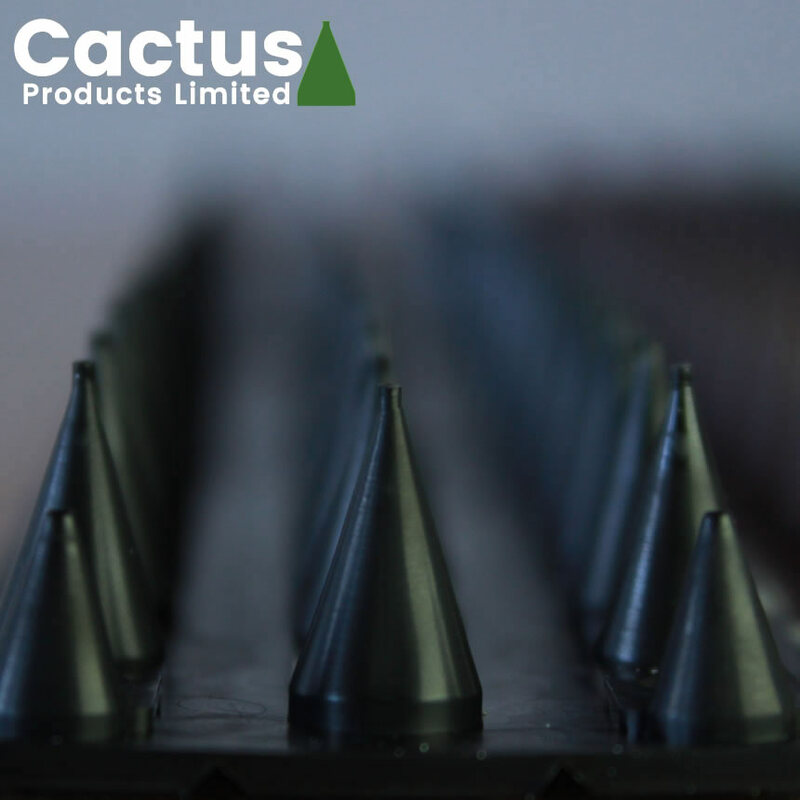 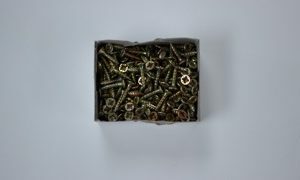 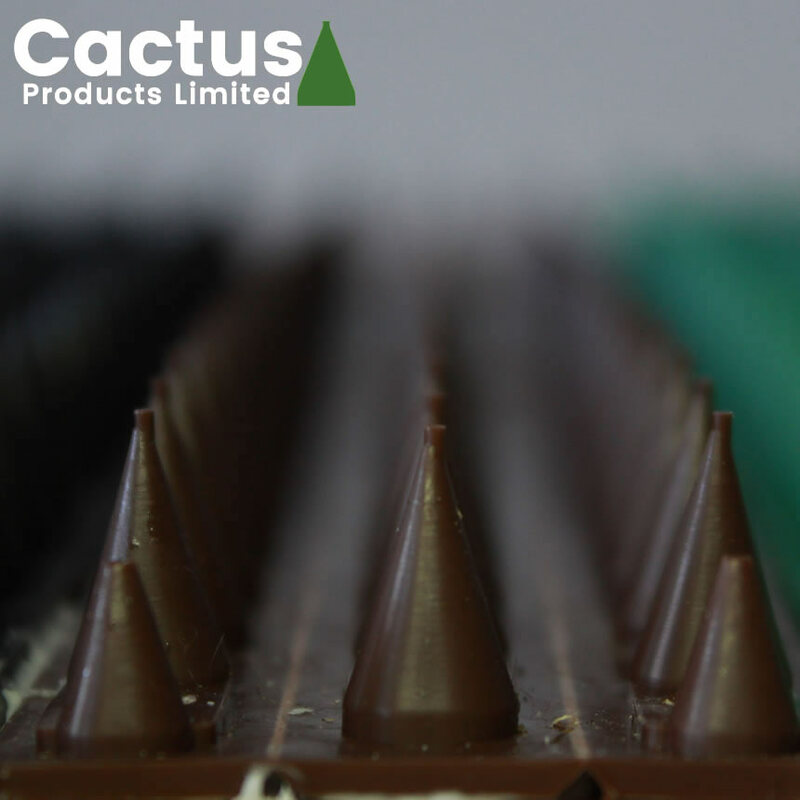 Our Cactus cat deterrent spikes are designed and manufactured in Hartlepool, United Kingdom. All packs come with professional warning signs which are text and pictorial. 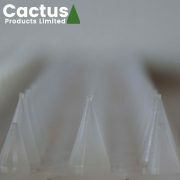 The warning sign is printed on 0.70mm plastic and are 81mm * 57mm in size. 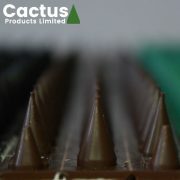 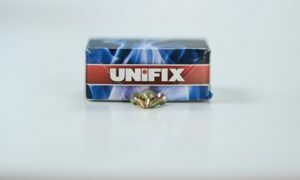 Please note if you plan to fit our product to deter cats, good fitment must be ensured! 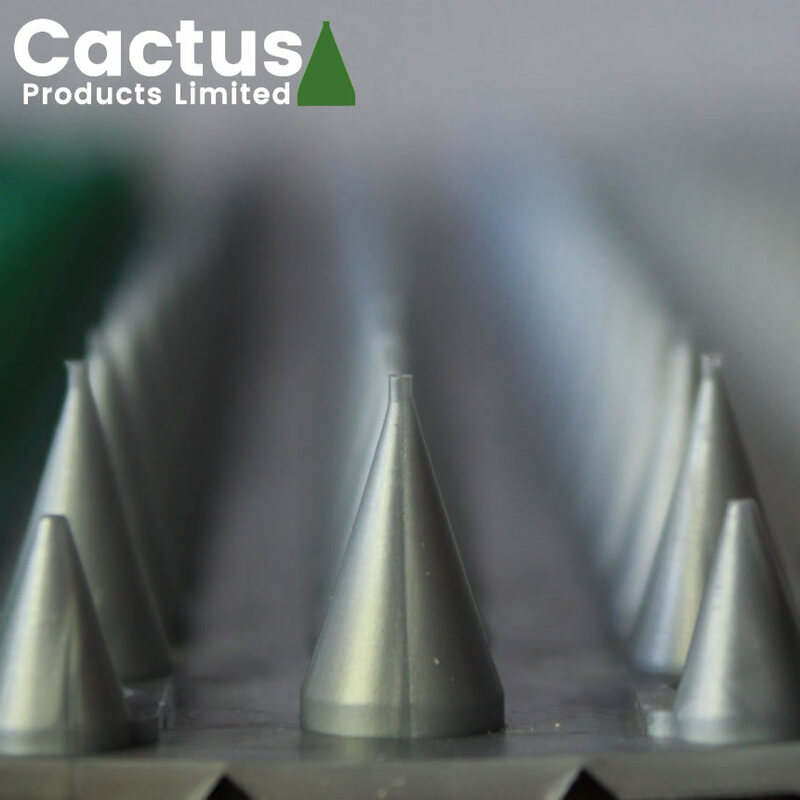 The priority of our product is to cause discomfort and NO HARM. Cats can have degrees of tolerance to the spikes which derives from breed, age and experience. 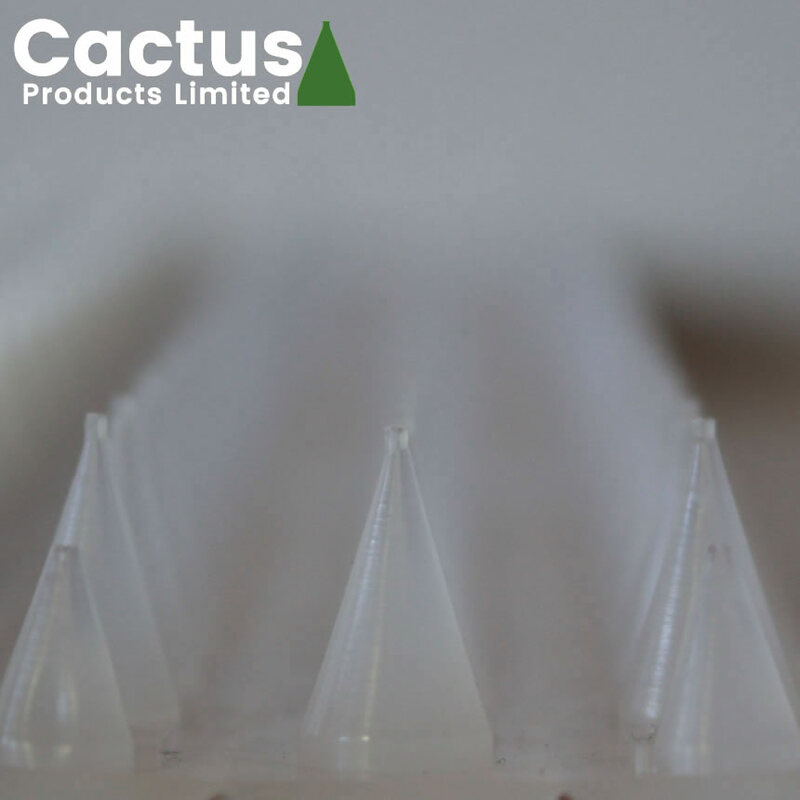 Cats can actually walk on broken glass once up at a height but they will not jump on the glass! Please ensure the spikes are fitted 6 ft> so the cat has to jump on them. We strongly suggest moving anything the cat can use to climb up. 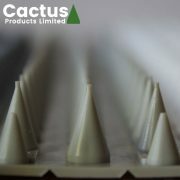 Ensure the cats have to jump onto the spikes for them to be MOST effective. Fit on the edge of the fence the cat will gain access and not centre. 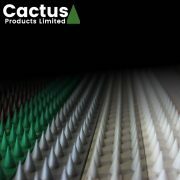 Cover whole surface, leave no steps or gaps (Inc fence posts). You may find cat will attempt a few times and then go away. 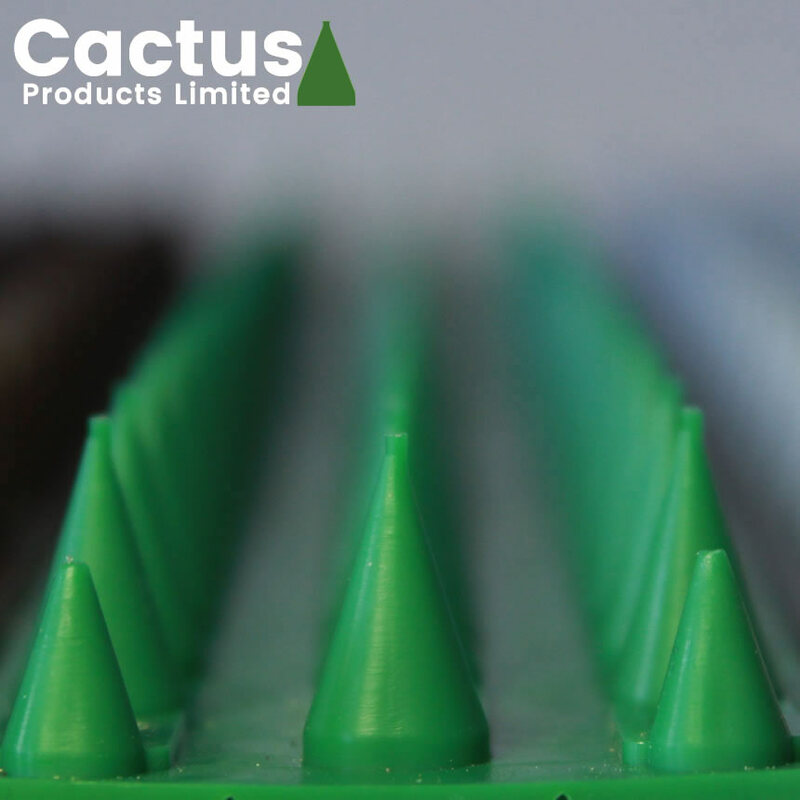 These devices are legal as long as they are mounted on heights of over 6ft, not fitted as to be a deliberate means to injure and a weather proof warning sign is fitted in the area of fitment (Supplied – 1 sign per 10 strips).